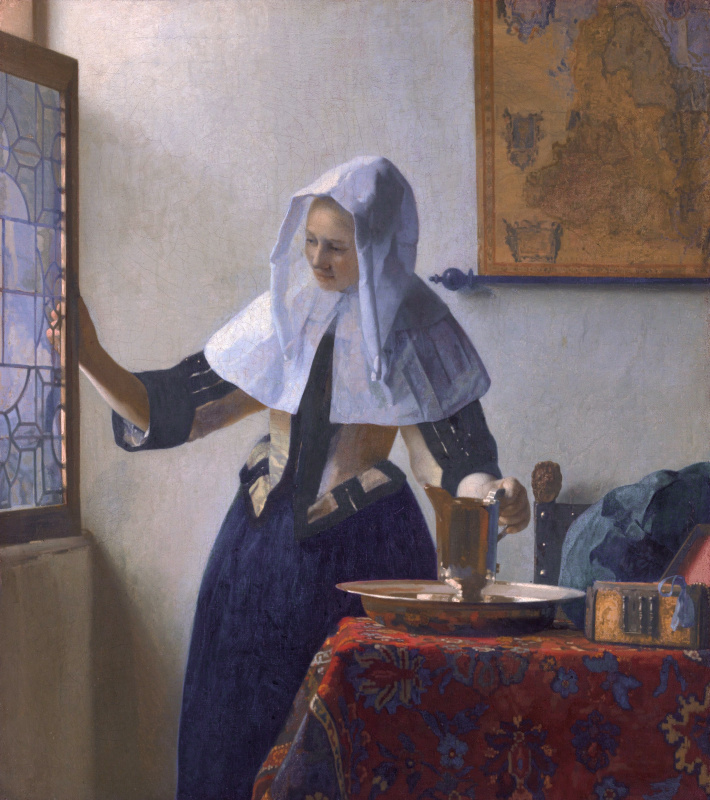 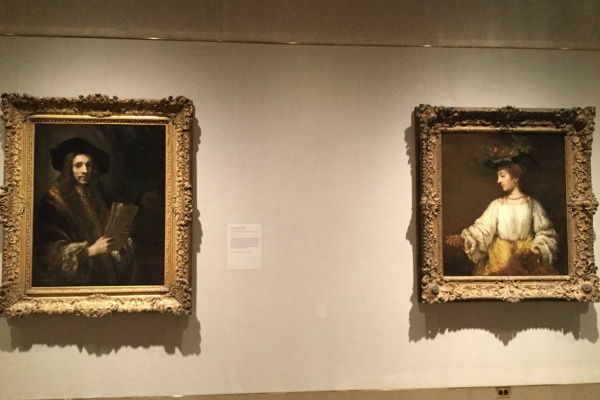 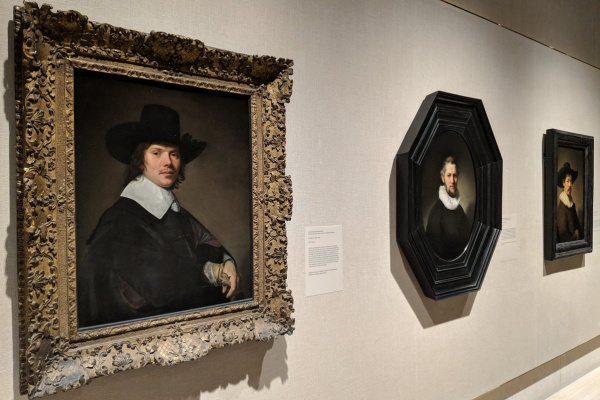 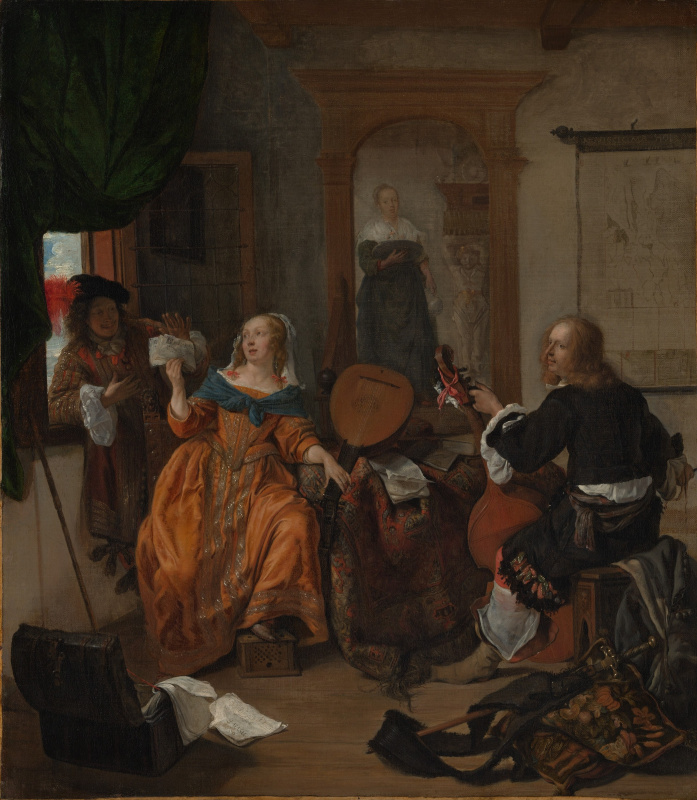 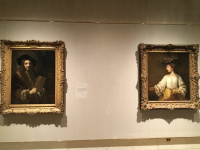 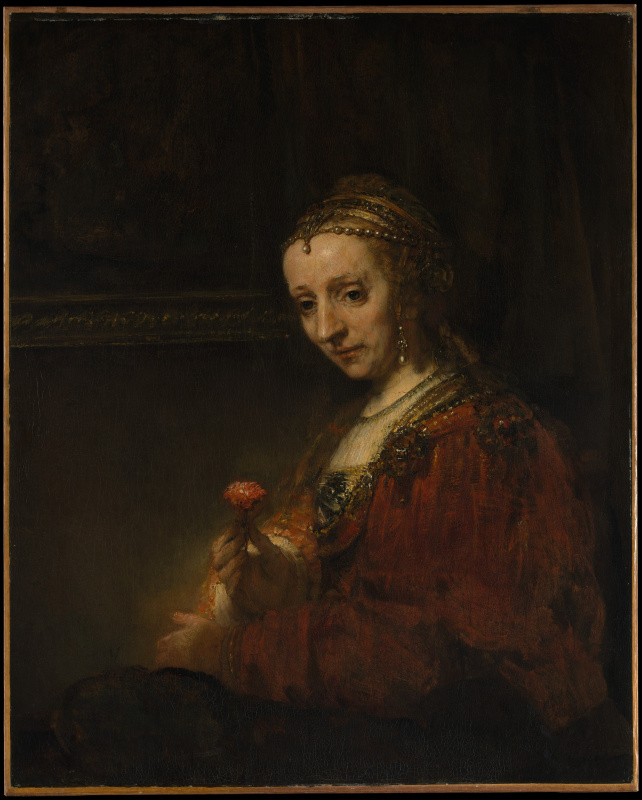 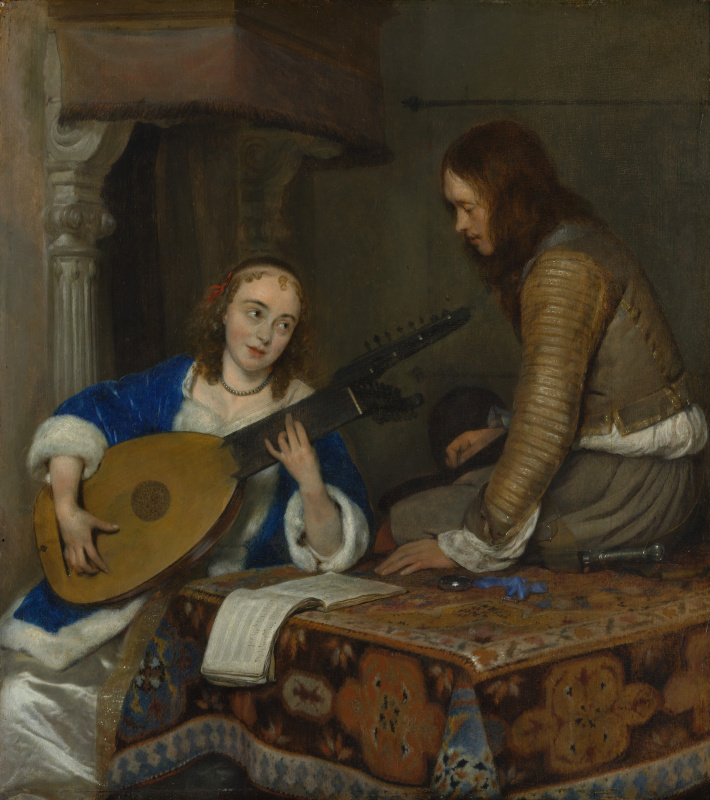 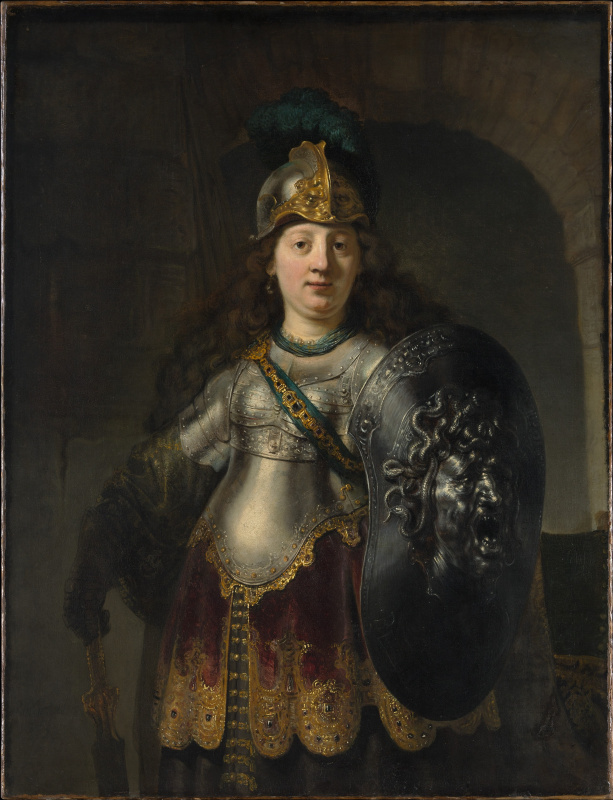 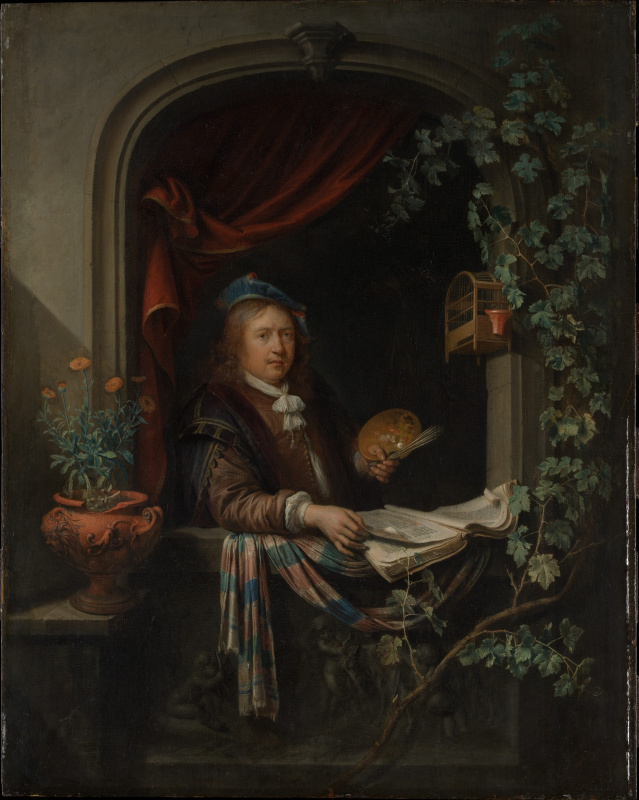 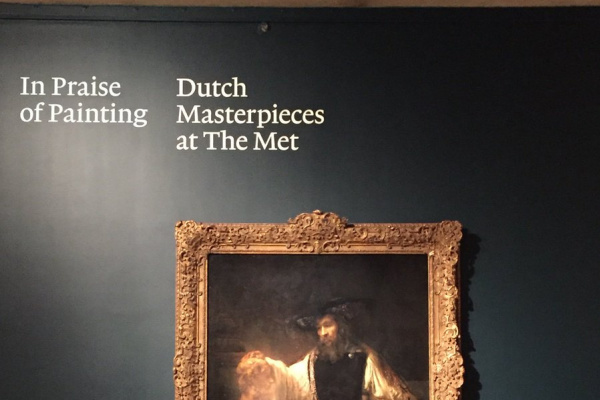 Dutch paintings of the 17th century - the Golden Age of Rembrandt, Hals and Vermeer - have been the highlight of the Metropolitan Museum collection since the museum was founded in 1871. 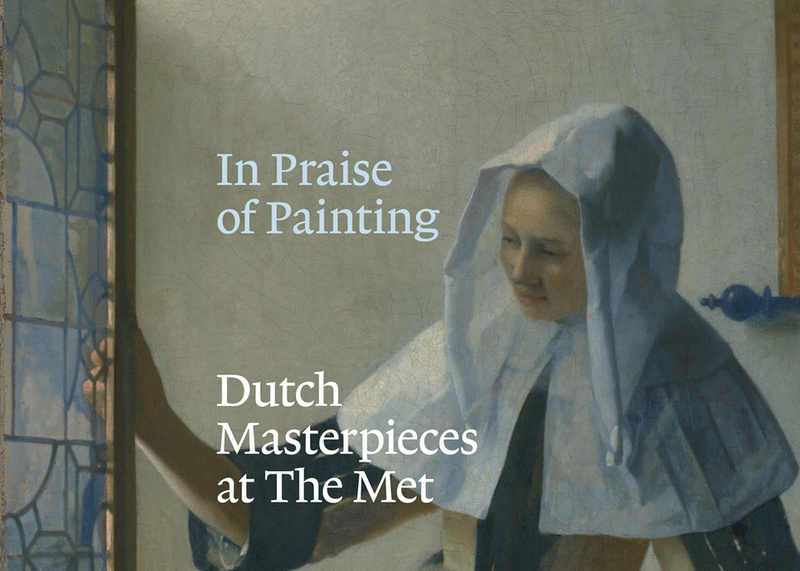 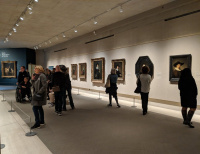 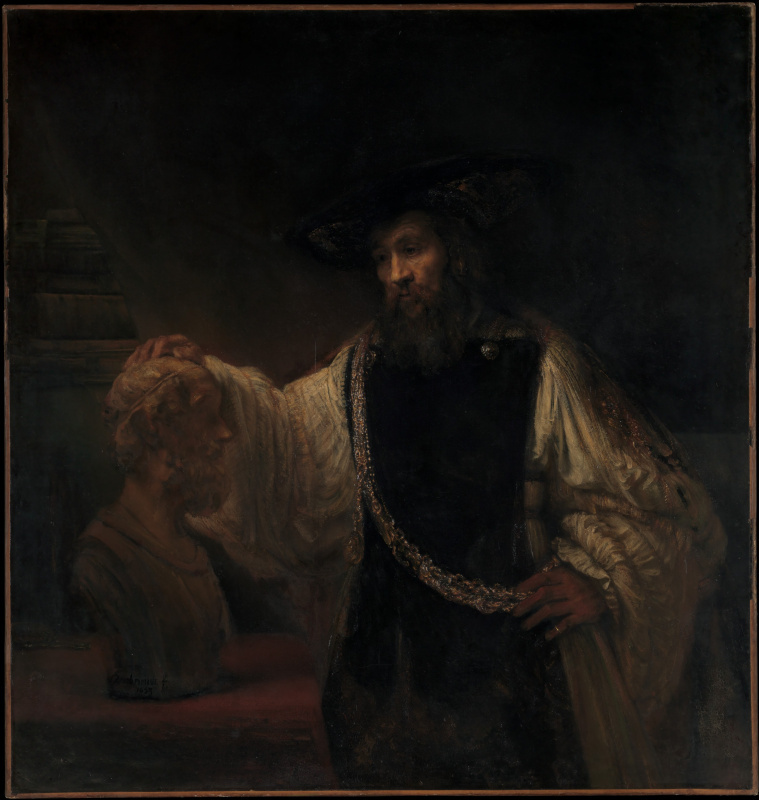 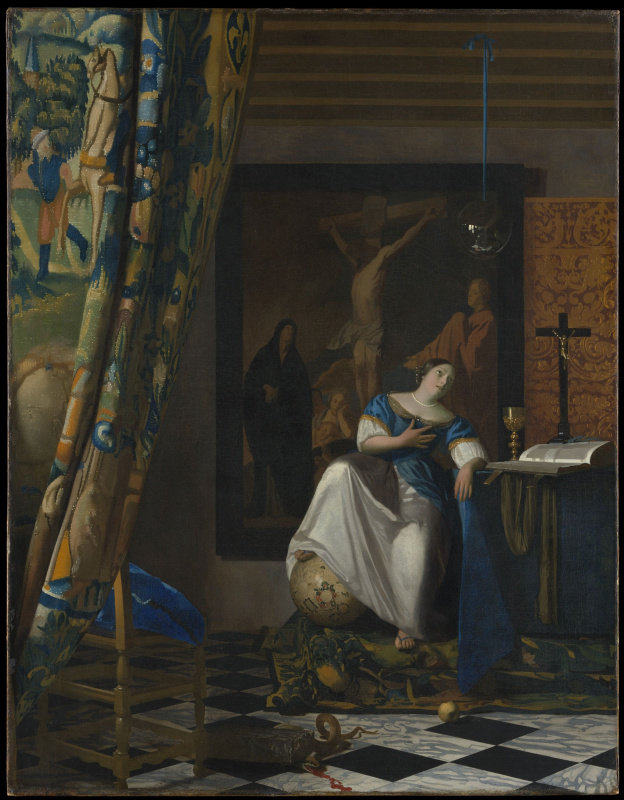 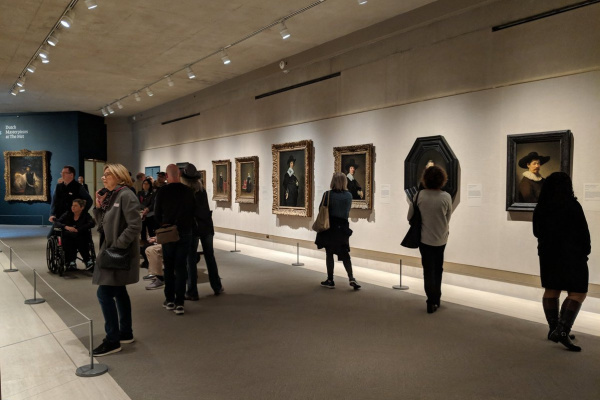 Exhibition"To the glory of painting: Dutch masterpieces in MET" brought together some of the greatest paintings of the museum to present this wonderful chapter of the history of art in a new light for us. 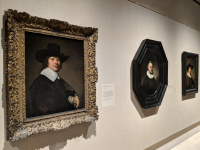 Sixty-seven works of art, organized thematically, guide visitors to the key issues of Dutch culture of the seventeenth century - from discussions about religion to the fascination of painters with the inner life of women. 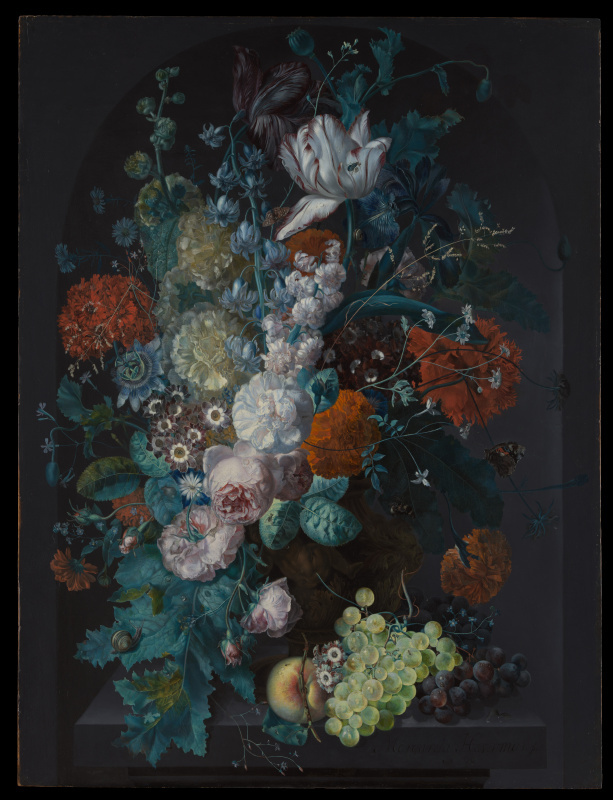 Among the works announced at the exhibition are both widely known canvases and rarely exhibited, including “Vase of Flowers” by Margaret Haverman. 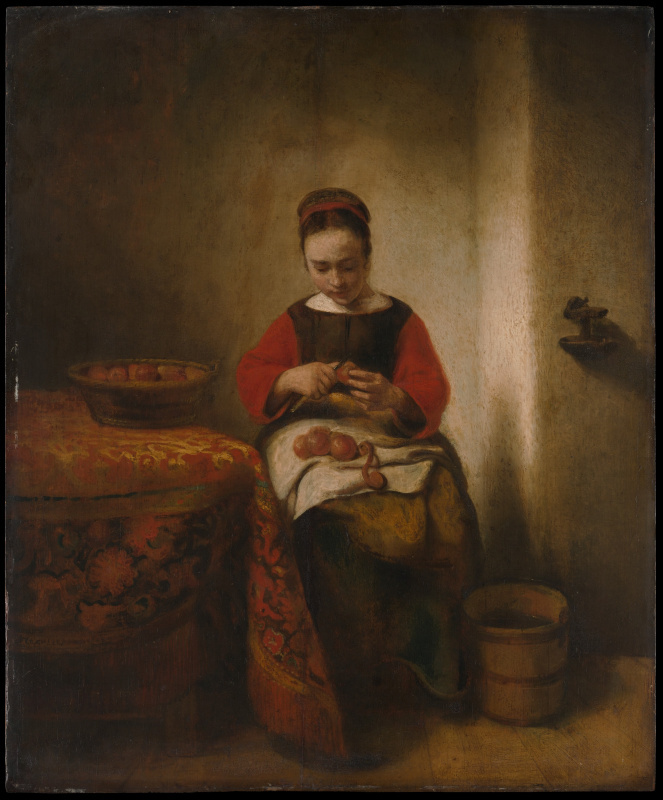 This is one of two famous paintings by the artist.